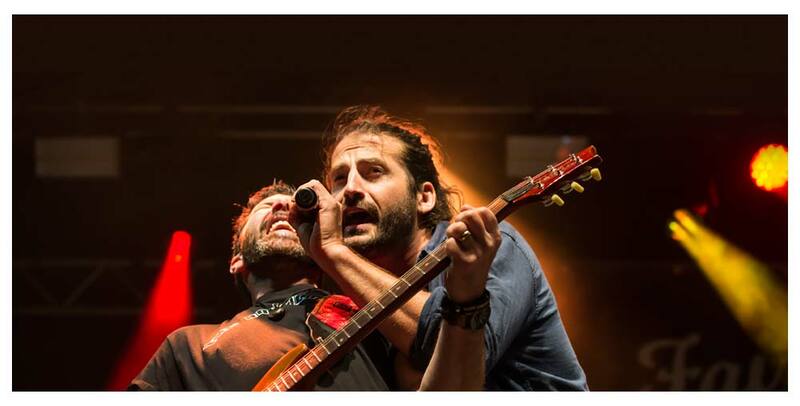 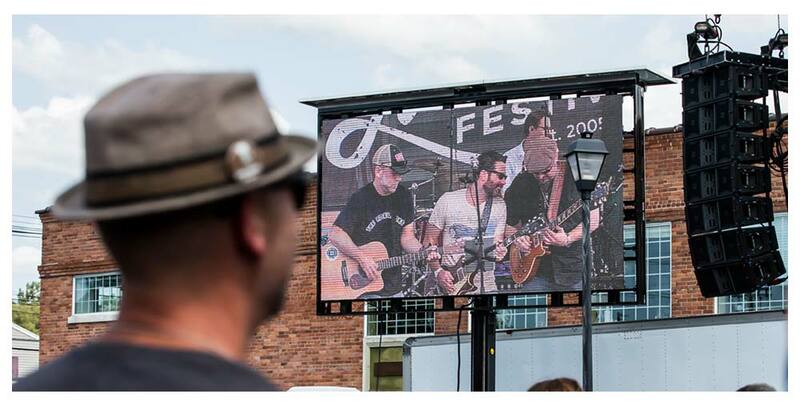 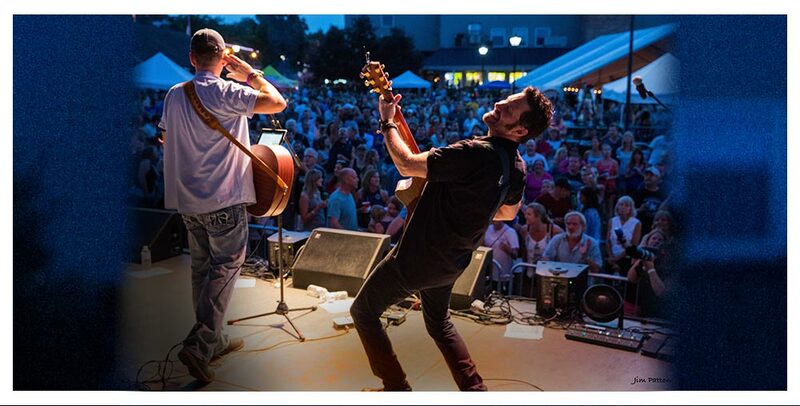 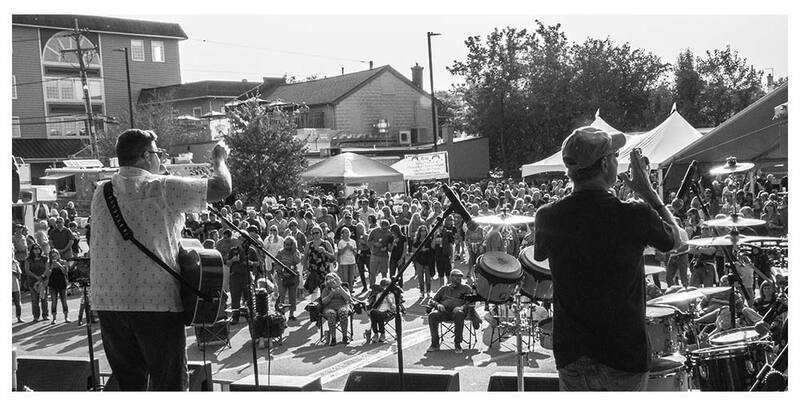 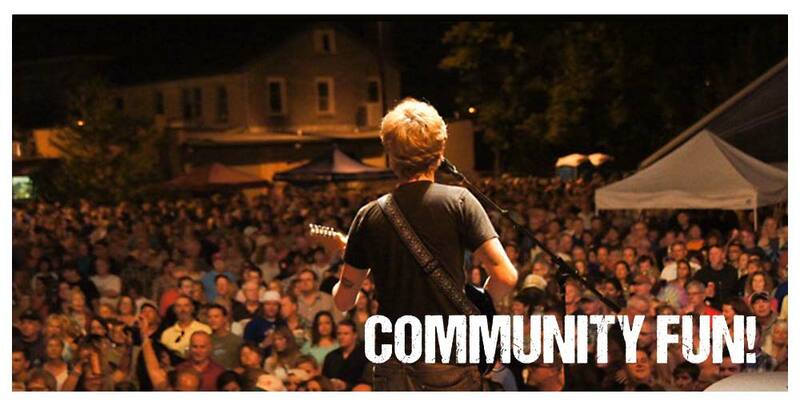 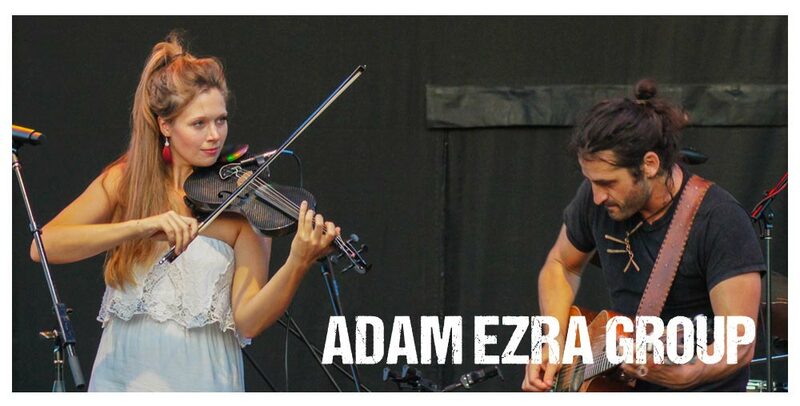 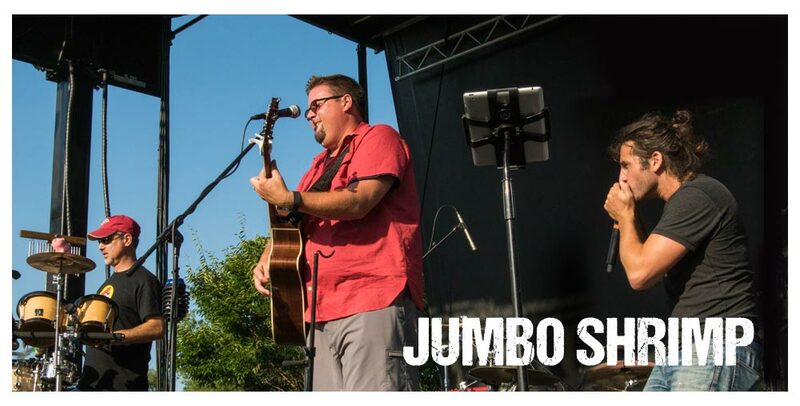 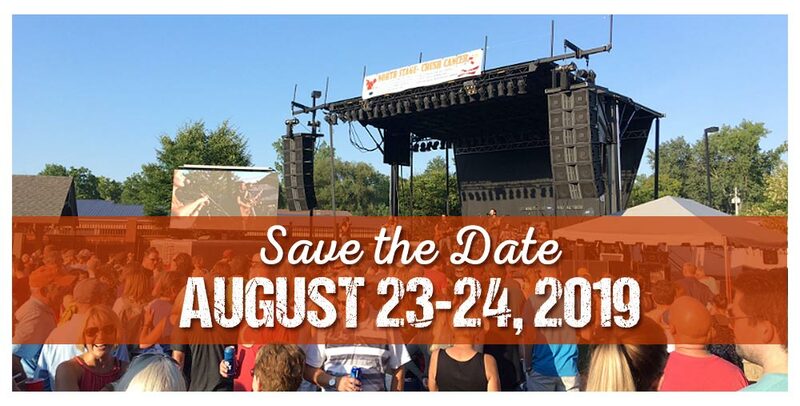 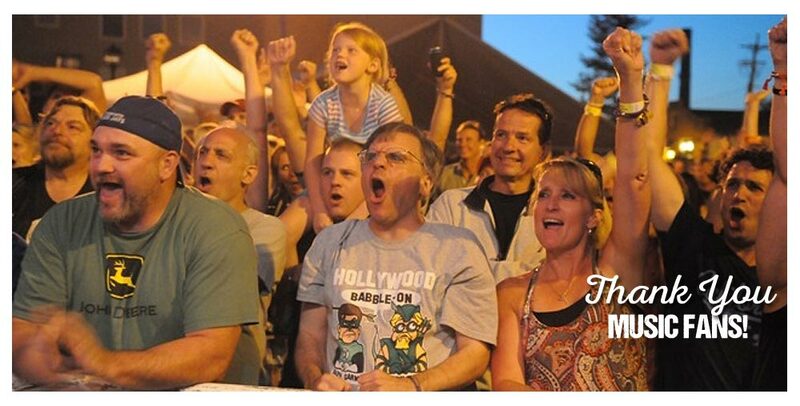 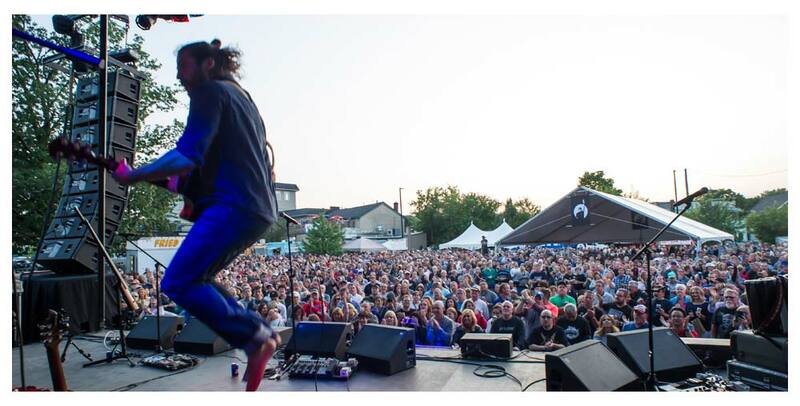 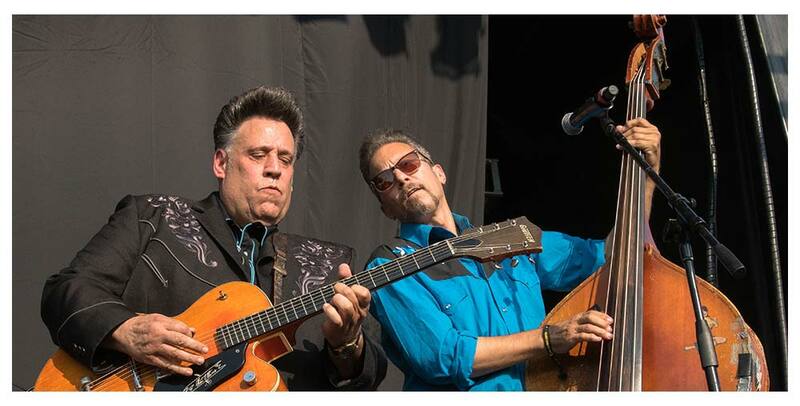 Come party with us in the Village of Fairport on August 23 and 24, 2019! 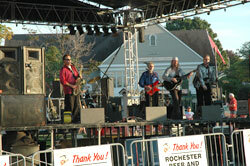 In the spring of 2005, two Fairport residents, Rob Burch and Andy McDermott, were looking for a little anarchy. 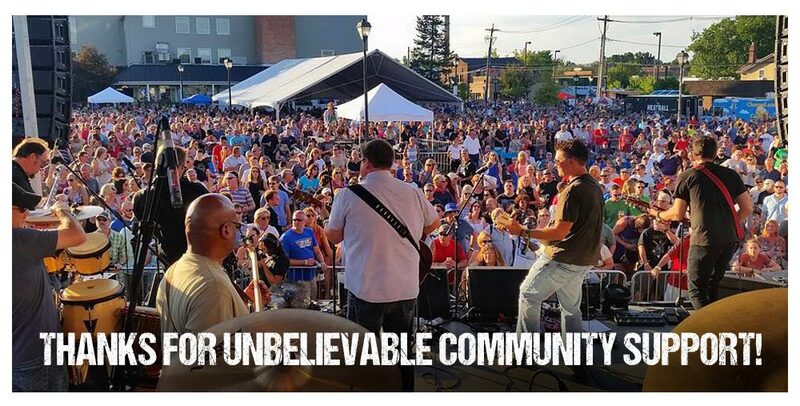 Not the hurting kind, just something outside the norm of tried and true that would benefit a local community organization, and, by extension, all mankind. 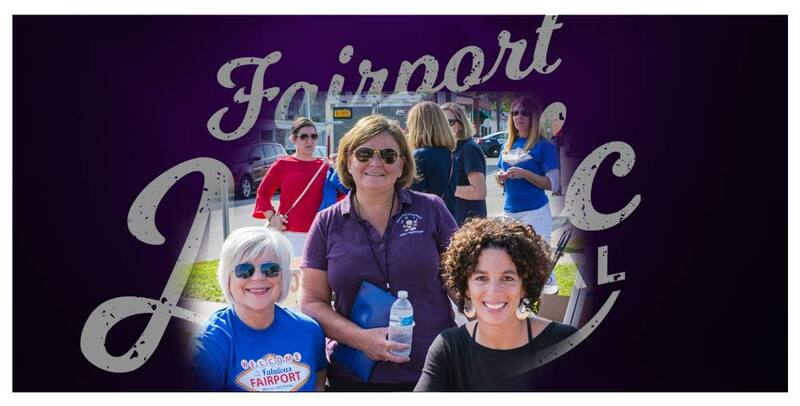 After several marathon sessions at local establishments debating the issues in and around the Fairport area, they emerged with a singular plan that survived both the evening’s many rounds of heated discussion, and the next day’s positive review of the same. 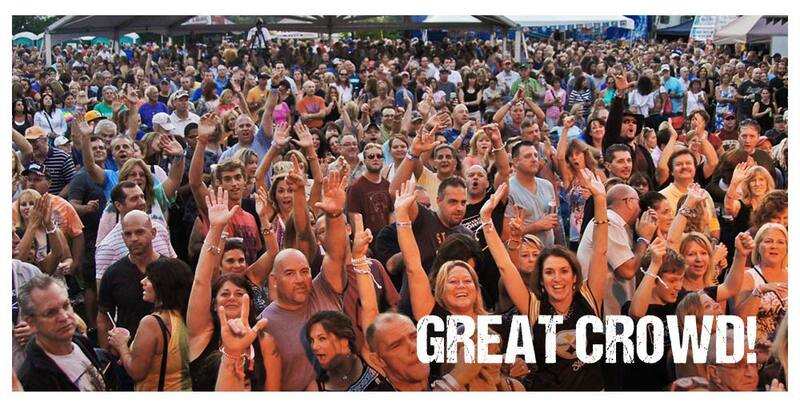 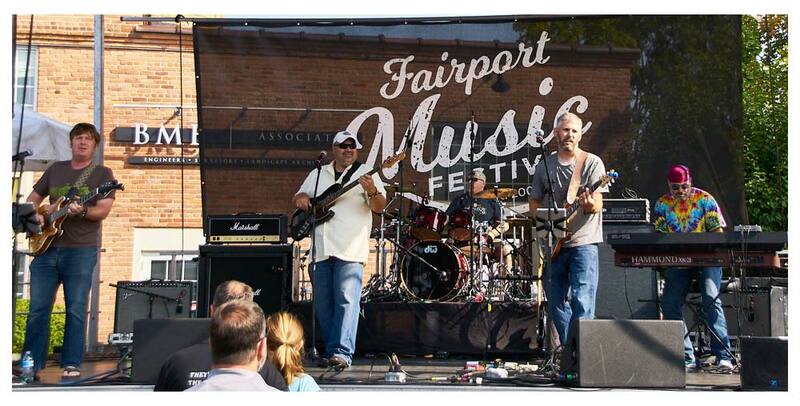 And so was born the Fairport Music Festival. 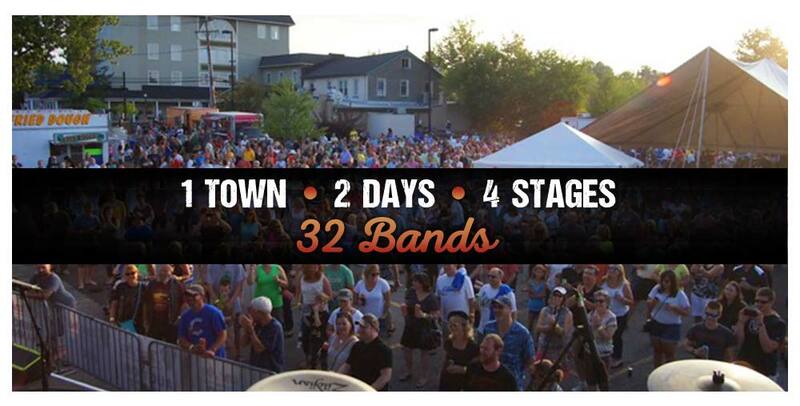 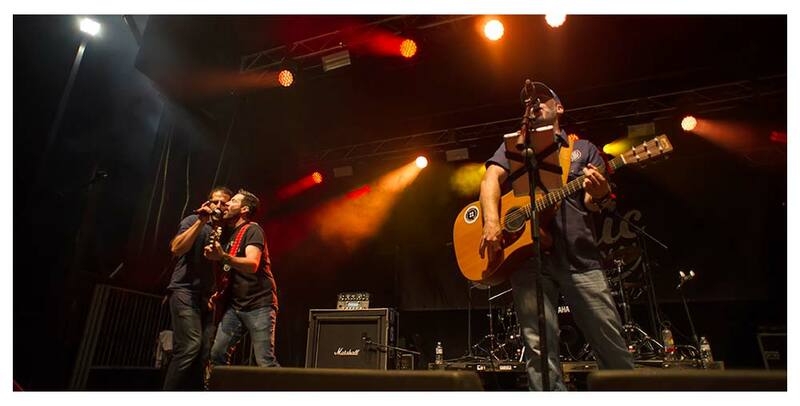 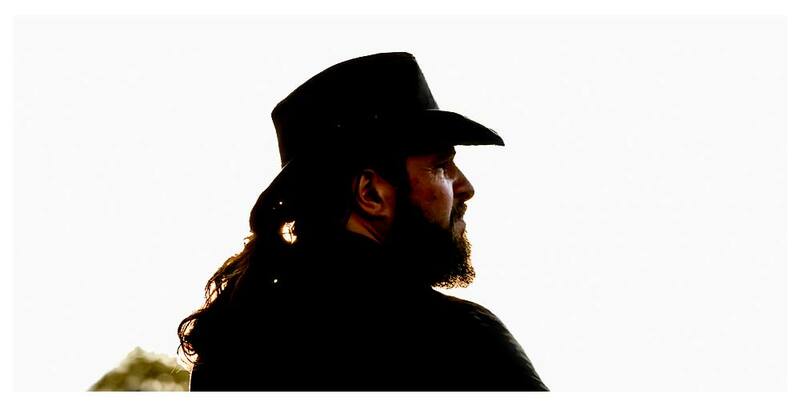 In addition to the thirty plus bands that provide non-stop entertainment for this one-day. 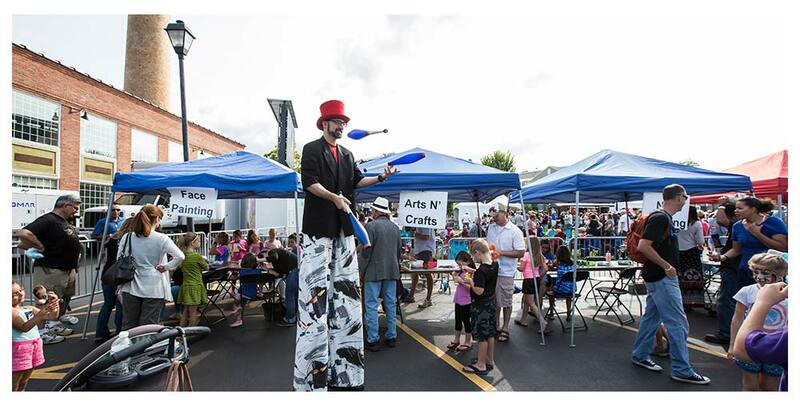 two-night show, the event includes children’s activities, games, crafts, and festival foods provided by many area food trucks and vendors. 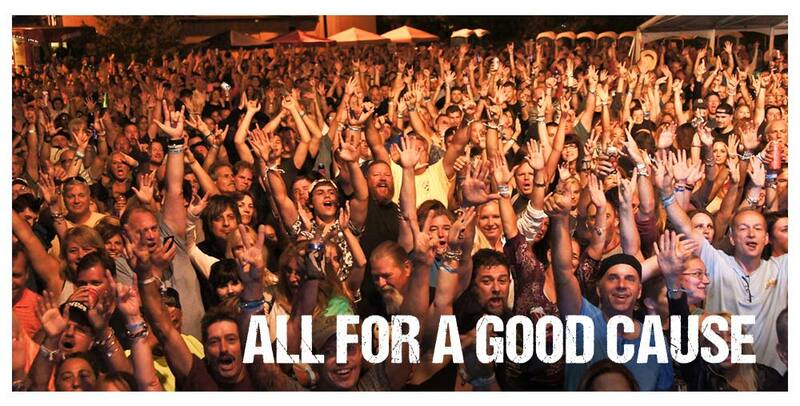 There is even a section for not-for-profit agencies to advertise their mission presence in the community. 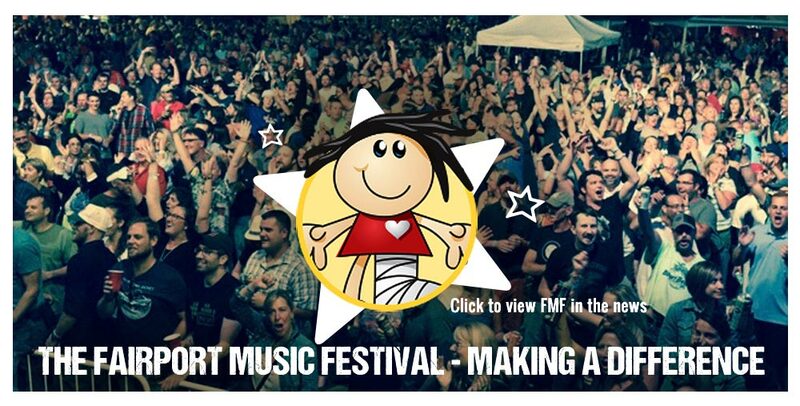 Now approaching its 14th year of operations, the Festival has grown into a local and regional favorite for thousands to celebrate the event and the community’s great fortune in having a stand-alone Children’s Hospital in the greater Rochester Area. 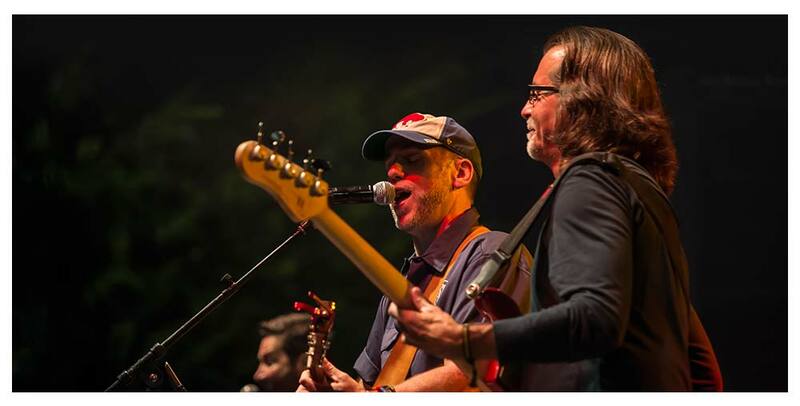 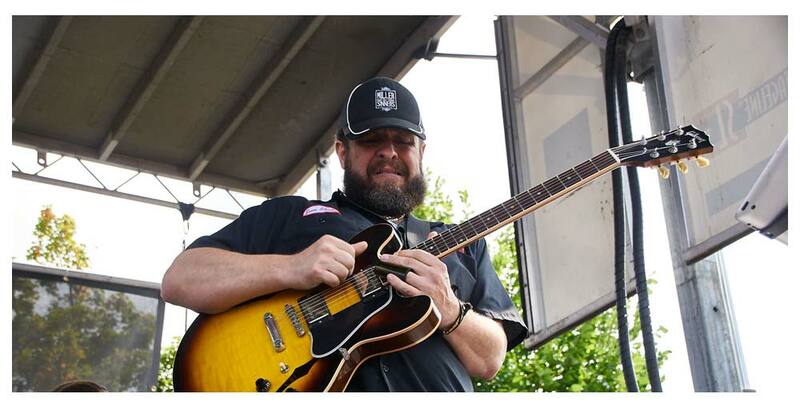 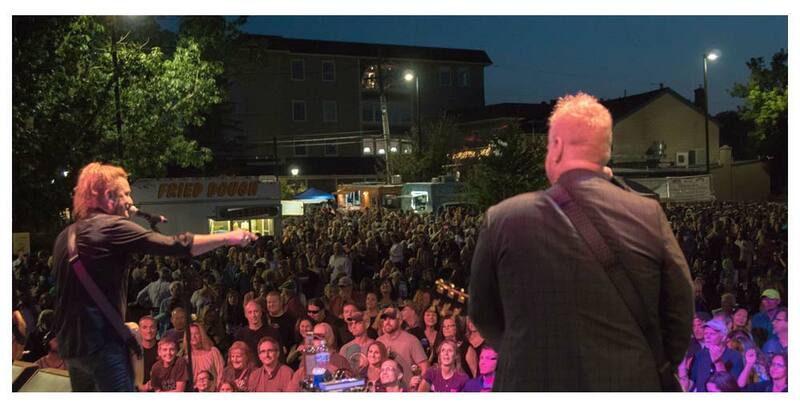 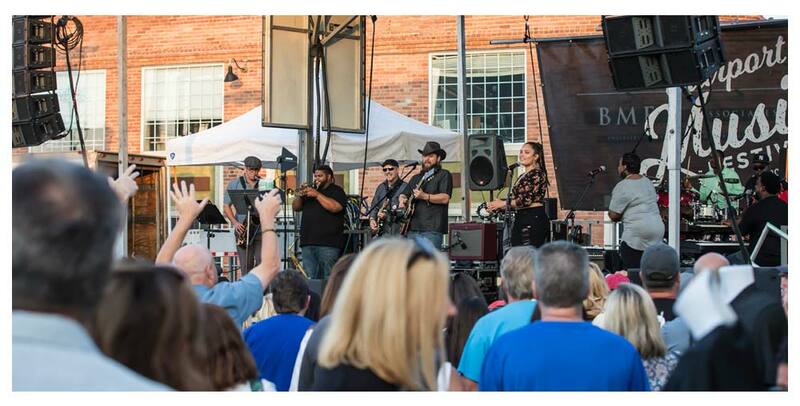 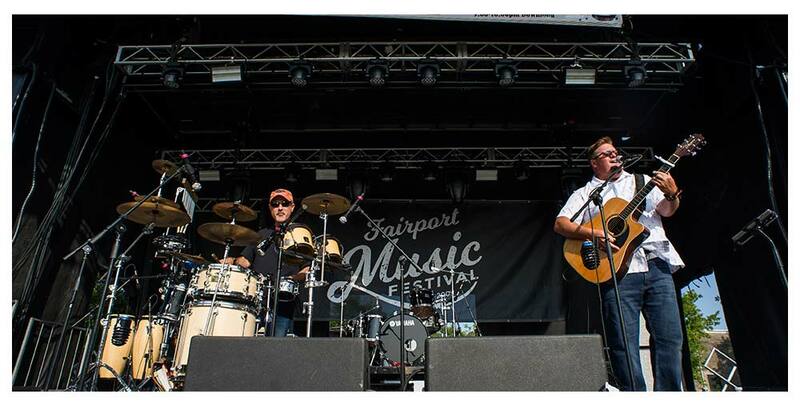 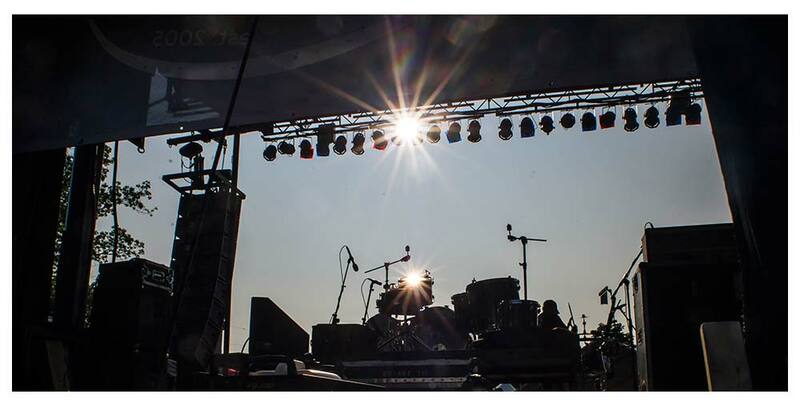 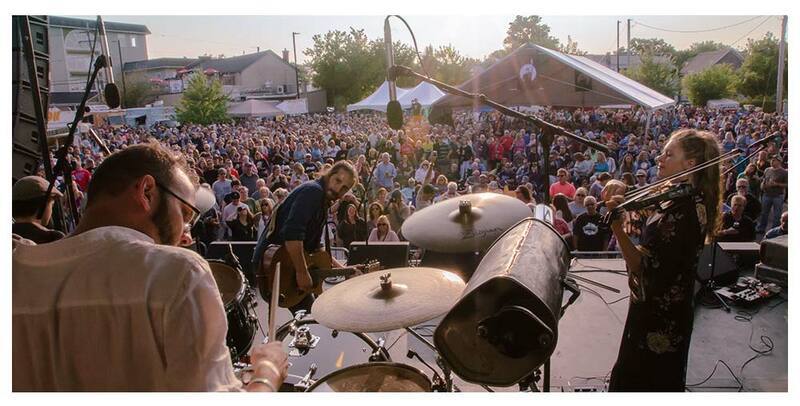 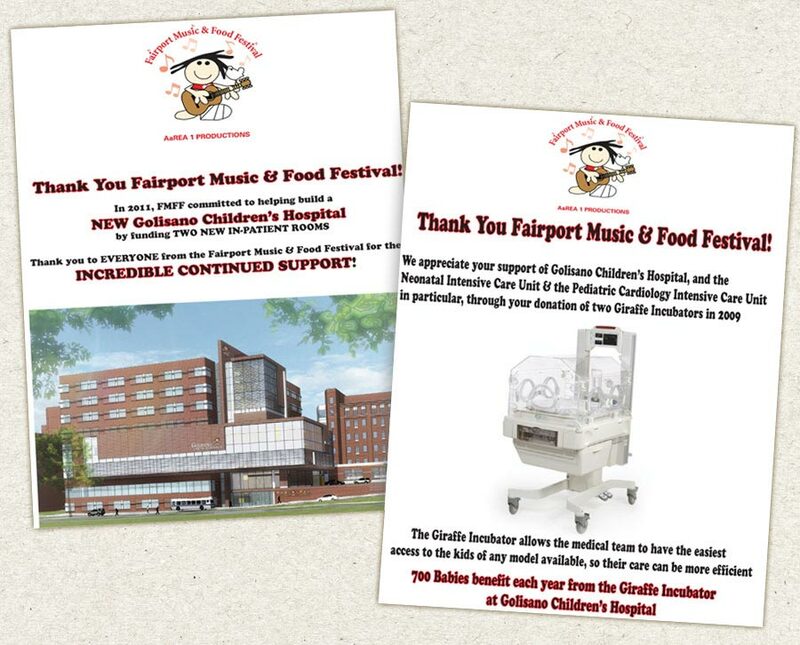 To date, the Fairport Music Festival has generated over $1.3 Million to non-budgeted GCH needs, and, most recently, have committed $750,000 to the building project of a pediatric cardiac surgery suite in the newly built and still growing hospital. 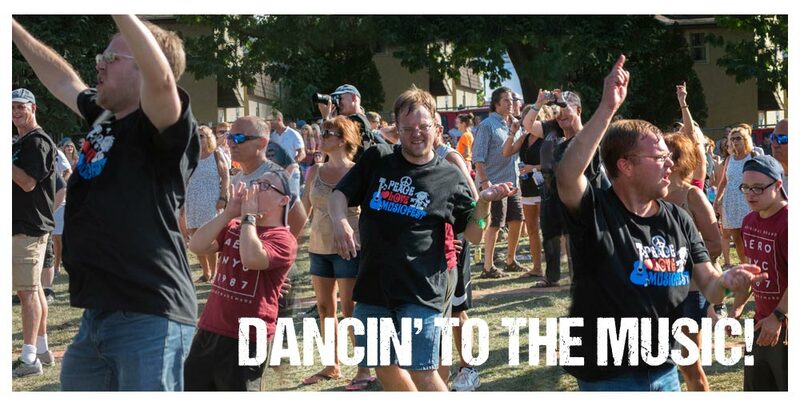 100% of the proceeds are donated to Golisano's Children's Hospital at Strong and all involved in producing the event do so on a volunteer basis. 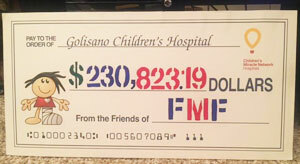 The Fairport Music Festival proudly presented the Golisano Children's Hospital a check for $230,823.19 from the 2018 event. 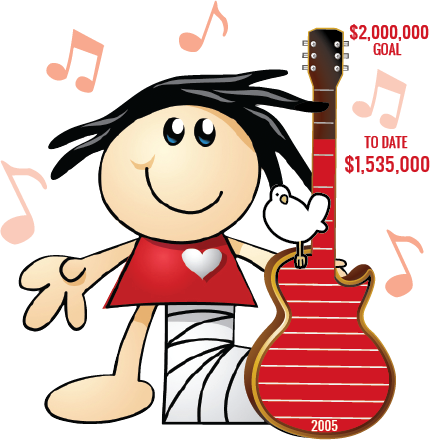 To date, with your generosity, we have already raised $1,535,000 for GCHaS! 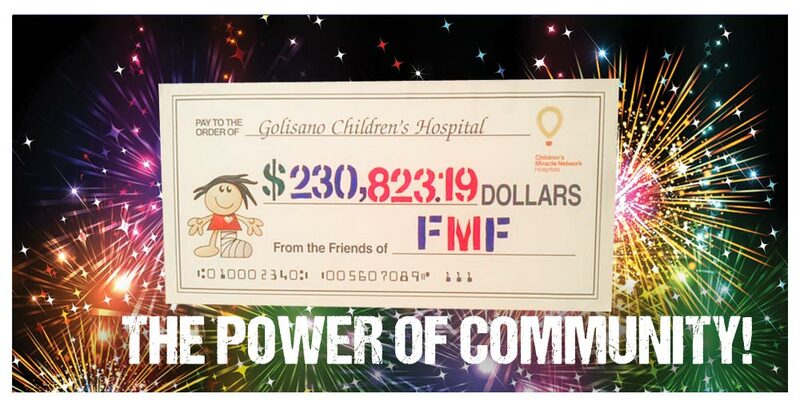 Thank you for your continued support of the festival and Golisano Children's Hospital - together we can meet our $2 million goal!